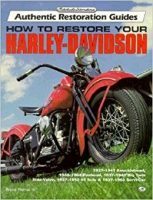 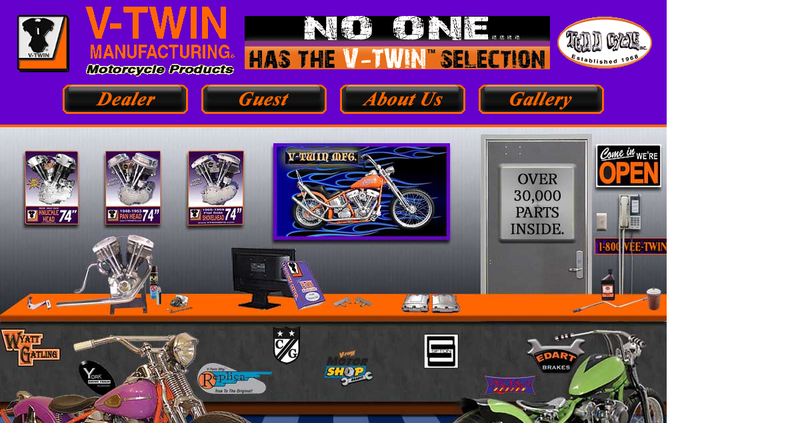 Check out v-twin online catalog. 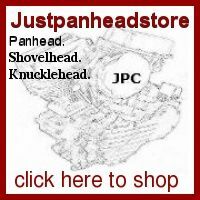 all parts are available from Justpanhead.com. 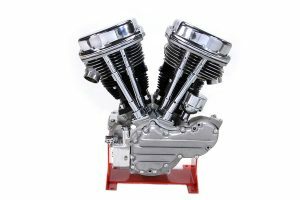 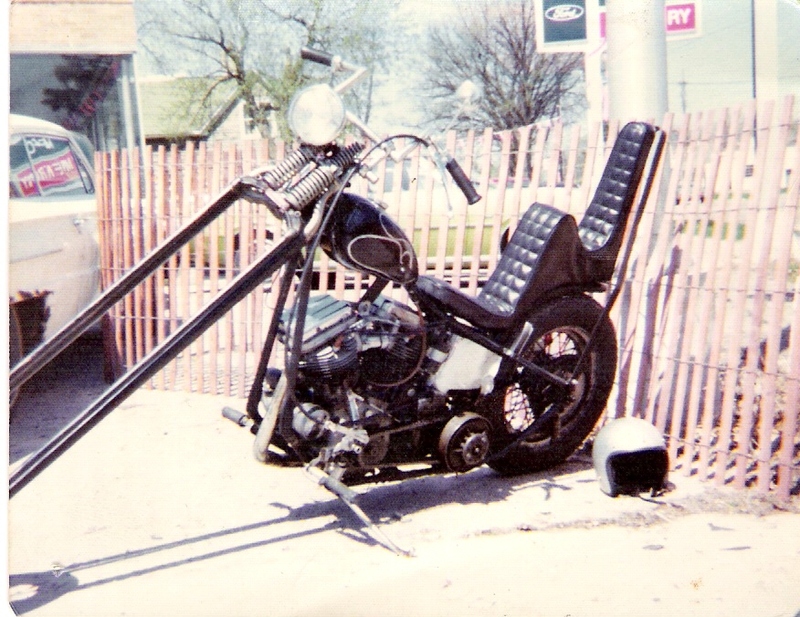 Vintage, replica, oem, custom and aftermarket parts. 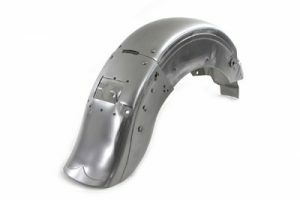 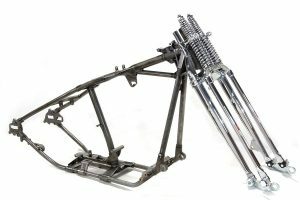 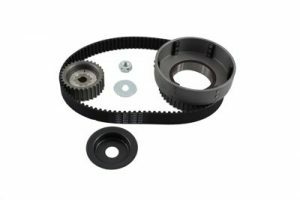 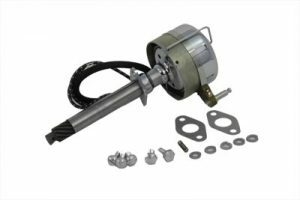 contact Justpanhead.com with questions about parts and availability.